What is a commercial property mortgage? The deposit and rates for a commercial property mortgage are usually higher than those required for a residential property mortgage. What are the different types of commercial mortgage? What are the terms for a commercial property mortgage? The terms of a commercial property mortgage can vary depending on the current market. 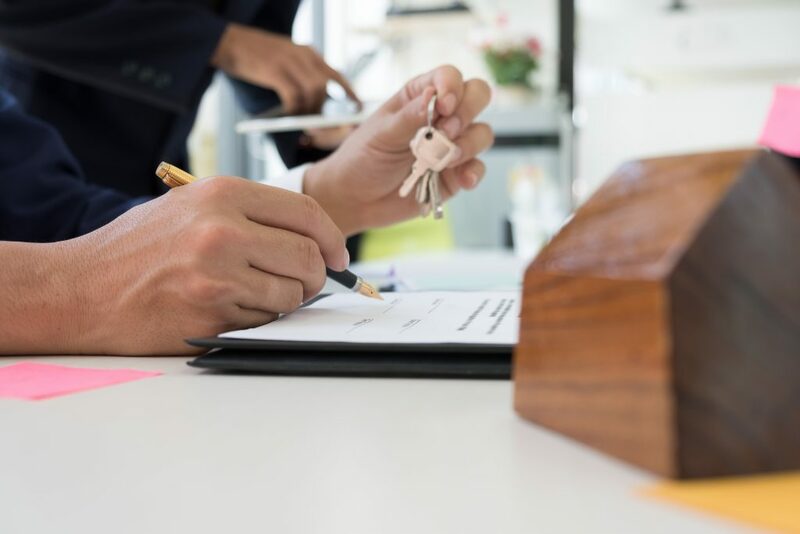 Before applying for a commercial mortgage it is wise to consider the terms that will best suit your planned business investment and any financial restrictions you may have. Rates and repayment terms vary widely among commercial property mortgages but 15-30 years is the most common. A business loan too short-term to be considered a commercial mortgage (typically less than three years) is generally described as a bridging loan regardless of its size and rates. What are the fees for a commercial property mortgage? If you need any advice or further information regarding commercial property investments or commercial property management get in touch with our expert team who will be more than happy to assist you.